Help The Brave Ones create their album and join the fight against Cancer! As many of you know, I am a big supporter of musicians utilizing the crowd source funding as options to create their music and become their own label. With sites like Kickstarter, PledgeMusic and IndieGogo they allow the artists to create their album on their own and you can be a part of it with your contribution. Also along with your contribution, you can get some cool perks. Tonight I want to share with you the IndieGogo campaign of The Brave Ones. 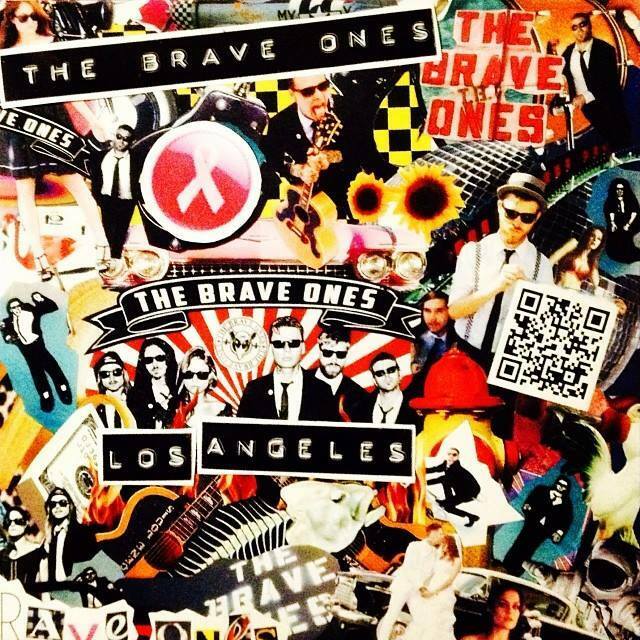 The Brave Ones are from Los Angeles and deliver high energy music that is fused with aggressive guitars, compelling vocals and well written melodies. 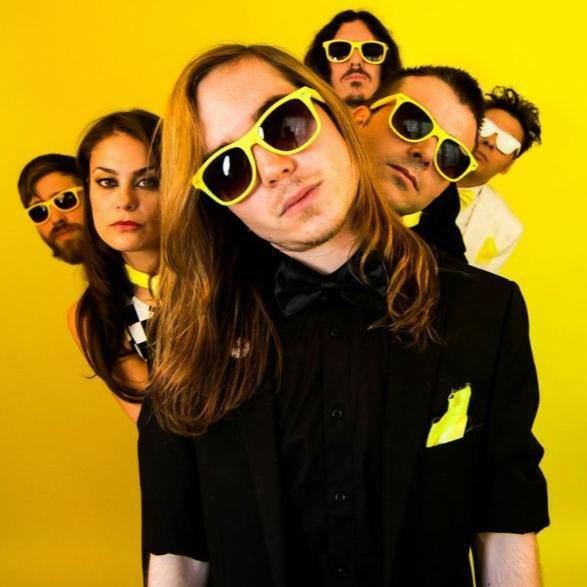 They remind me of a blend of alternative rock meshed with fun Americana sprinkled with some punk attitude From the first time I heard their song, Go Get Em Kid and Daybreak Sun, I was hooked! The Brave Ones is Gene Louis on Vocals/Guitar, Amy Davis on Vocals, Ben Palmer on Guitar, Felipe Rodrigo on Guitar, Taylor Sullivan on Bass and Jay Pinfold on Drums. So now that you are ready to join in the fight against breast cancer and support The Brave Ones in completing their new album, head over to their Indiegogo page here for all the details. If you can’t donate, please do your best to share their campaign and video with others so we can see them fully reach their goal.